Tired of sitting in long car rides alone? Want someone to chat to or belt out cheesy female pop songs with? Whether you want to recover some petrol costs, boost your #GirlSquad or collect some extra funds for your next shopping spree; driving with GrabHitch gives you the option to make use of your empty seats by sharing your ride with passengers in exchange for a basic fare! GrabHitch is a social ride sharing platform on the Grab App that matches regular commuters heading the same way at the same time. Whether you’re a driver with seats to spare, or a passenger who needs a hitch, GrabHitch helps the both of you to share costs and a ride. While the majority of our Hitch drivers love picking up and meeting new people of all genders, you are empowered to choose if you decide you need a #girlsonly ride. You can screen prospective passengers by gender, view their Facebook picture and any friends that you both may have in common before deciding whether or not to pick them up. Signing up as a Hitch driver only takes 3 minutes! As you are NOT a taxi or a commercial on-demand private car service, there is absolutely no additional registration involved, nor any obligation to do rides on a regular basis – you choose who to pick up and when to do so. From entertaining chit-chat to honest heart-to-hearts to profound relationship, motherhood or career advice, it’s always good to hear another women’s perspective and have someone who can relate and understand us, like one of our own. Men usually deal with their problems alone, while women tend to lean more heavily on their female friends during tough times. As it turns out, women do have a penchant for wine and gossip, while men enjoy slightly more superficial interactions. What better way to spend time, than gossiping and complaining with your girlfriends! According to WebMD, spending time with close friends help to encourage healthy habits, boost self-esteem and decrease depression. 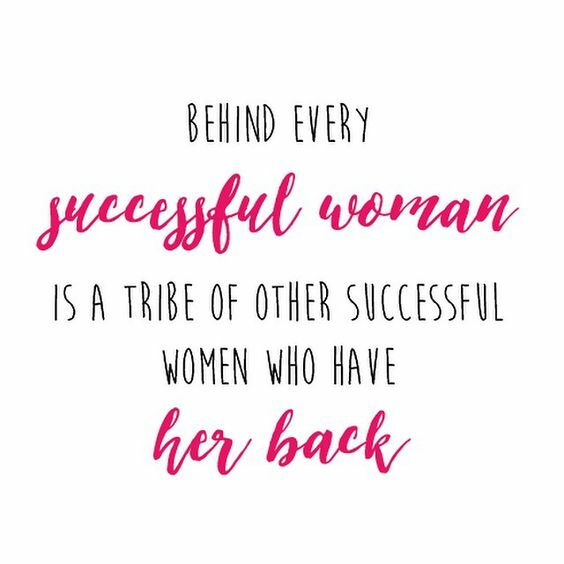 From support in times of crisis or simply during day-to-day struggles, a strong girl squad provides unconditional respect and support, inspires and encourages you to be your best self. This incentive is only eligible for new drivers who sign up and successfully complete 1 Hitch ride as a driver between 7th November 2016 @ 00:00 hours – 30th November 2016 @ 12:00 hours. The processing of the $30 credit incentive will only be conducted after the incentive period has ended (Post 12:00, 30th November 2016). 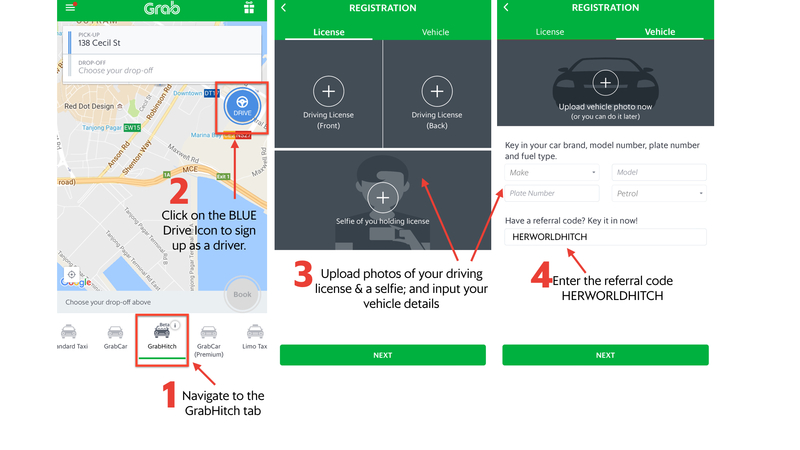 If you’re still not sure how to sign up, or have any questions regarding GrabHitch, email us at grabhitch@grab.com with the Subject: HERWORLDHITCH or fill up the form below and we will get back to you in 1-3 working days.